Which plants coax you to taste? Which ones lead you off-trail and into playful nature? Which awaken the green and giving wild within you? How does that quality of wild express itself in your life? Please share in the comment box below! 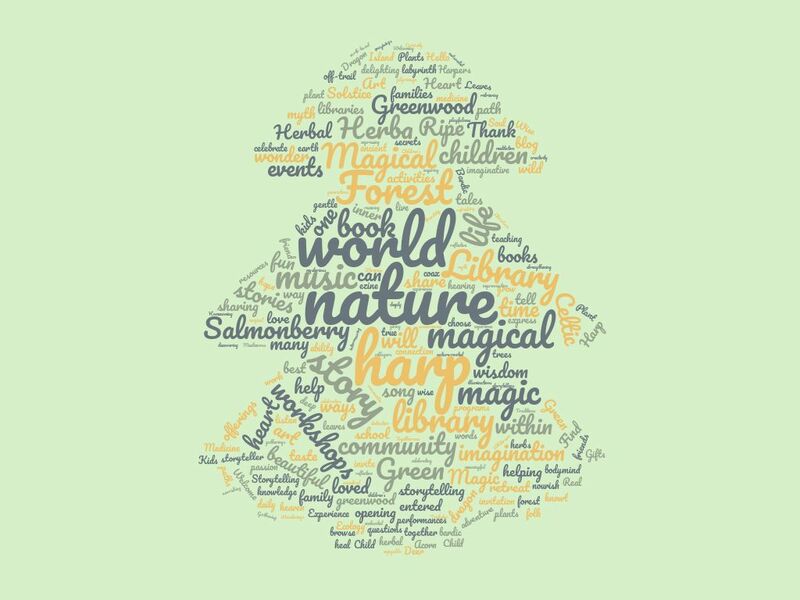 I have the glorious good fortune to share nature with kids every week by way of the Vashon Wilderness Program in the welcoming, diverse forest-field-seashore-wetlands that is the four hundred acres of a place we know and love as Camp Sealth. 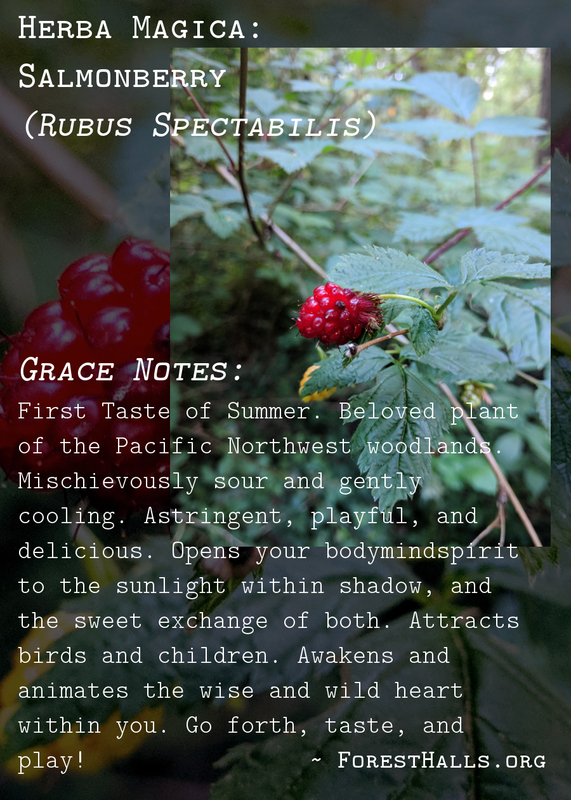 We graze like the deer on edible plants, leaves, flowers, and berries like Salmonberry, Salal, and Nettle. We learn the language of the birds, and scramble through animal trails and tunnels like our friend Raccoon. We learn the stories the land tells us about the animals who move through it, and we learn about ourselves–what brings us most alive when the world in which we live deeply touches our souls. Just as vital and valuable, we discover who we are when we are with one another in our home that is nature, and how to truly appreciate and be with each other in this giving, kind landscape. I can’t express how magical it is to be with a group of children in a secret grove we’ve discovered, working quietly on fairy houses, exploring a long fallen tree, nibbling on evergreen huckleberry flowers, listening to a woodpecker hammer on a nearby tree, being surprised by the hoot of a barred owl, and in awe of the mysterious and beautiful song of the Bald Eagle. It is gently wondrous too, to experience the thoughtful ways the kids are with one another and with nature, as they tend to their various projects and explorations,or just sit quietly immersed in the beauty. The above was an experience I had two weeks ago with my group of kids, and I enjoy something like that with these children and others each and every week. Feeling at home in nature is a way of being that belongs to each one of us, and it’s what I wish for each child and each adult in today’s world. 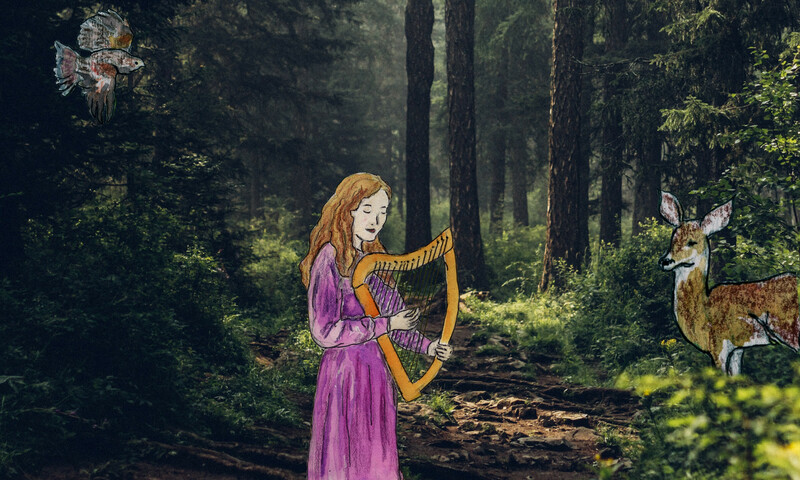 Our deepest selves–body, mind, spirit, and soul–come fully alive when we rediscover how to be in nature and are immersed in her–because, truly, the earth is our mother, and nature is our home. This is knowing is your birthright, and I imagine familiar to you in some way. I encourage you to step away from your screen right now and head outside. Take some time — as little or as long as you like — to just immerse yourself in the world. Notice the clouds in the sky, weeds or other low-growing plants at your feet, the insects, the sun, the air you breathe–notice these beings and wonder about them. 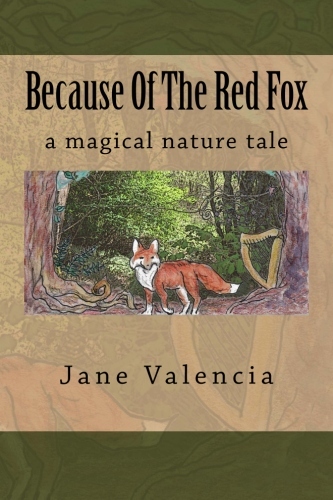 As you experience the wildness around you (and, truly, the wild is everywhere!) take time to drop into this idea that you are a citizen of the natural world, and — yes — even an expression of the nature around you. Open to whatever comes to your mind and heart in response to that notion. Just experience the nature that includes you. It is a myth that humans are separate from nature. How are you at home with the earth? Please share your reflections in the comment box at the end of the post. I have been been part of the Vashon Wilderness Program’s since its beginning, and this amazing land that is Camp Sealth has been part of VWP’s story all this time. The land has been the scene of many a child’s adventure and discovery, and that of their family as well. Beginning next fall VWP will need to pay an unexpected $5000 land use fee to run its weekly school year programs. Land use fees are expected to rise each year. 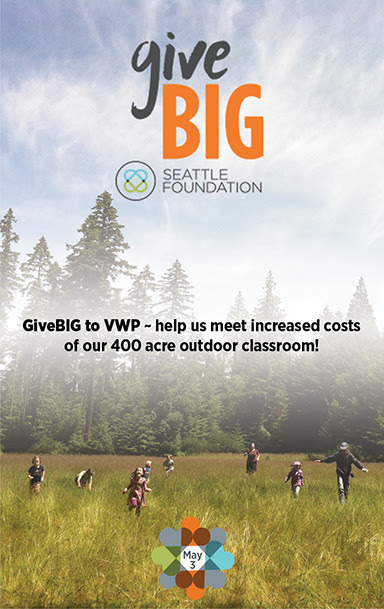 We need your help to meet this increased cost of VWPs 400 acre outdoor classroom. Tomorrow (or today if you’re reading this on Tuesday 5/3) the Seattle Foundation is running its GiveBig Campaign. The Seattle Foundation’s GiveBIG is a one-day, online charitable giving event to inspire people to give generously to nonprofit organizations who make our region a healthier and more vital place to live. Each donation made on Seattle Foundation’s website on May 3rd, 2016 between midnight and midnight (Pacific Daylight Time) will receive a pro-rated portion of the matching funds (or “stretch pool”) generously provided by Seattle Foundation. This year, donors can SCHEDULE THEIR DONATION right now. VWP offers these Gifts of Nature to hundreds of children and their families each year. 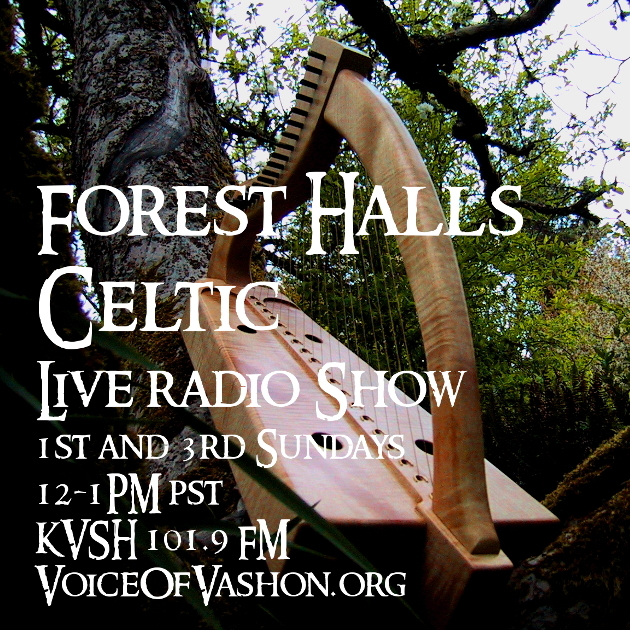 Read more about the Vashon Wilderness Program here. Thank you for any donation you are willing to give!